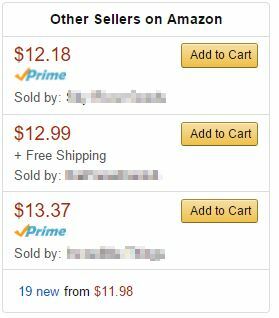 If you are selling products through Amazon FBA you are most likely familiar with pricing, automated repricers, and the crazy race to the bottom that is often wiping out profits for everyone involved. Automated repricers are used to by sellers to maintain a presence in the “Buy Box” and to have sales – even when a competitor is trying to outbid everyone else. Why Net Services USA LLC?